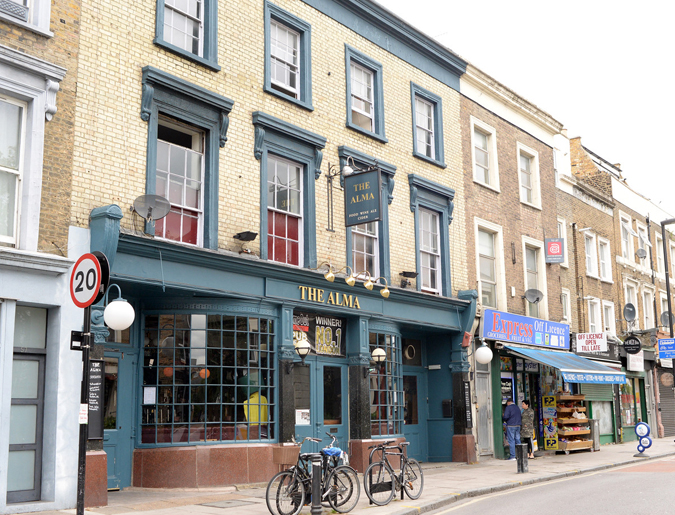 Do you want to Run a Pub? Looking for a new business venture or is your dream to run a pub or maybe you want to purchase a new pub to add to your portfolio, HJUK are delighted to be partnering with the UK’s leading Pub & Tenancy companies who are advertising their opportunities across the UK. What support do you receive from the pub companies. This varies from one company to the next, however, all pub companies provide you with on-going support to realise your dream of running your own successful pub business. The support you receive will include everything from marketing & PR advice including web design, access to food & drink approved suppliers, training & recruitment support, financial, payroll & insurance services and legislation & professional advice. 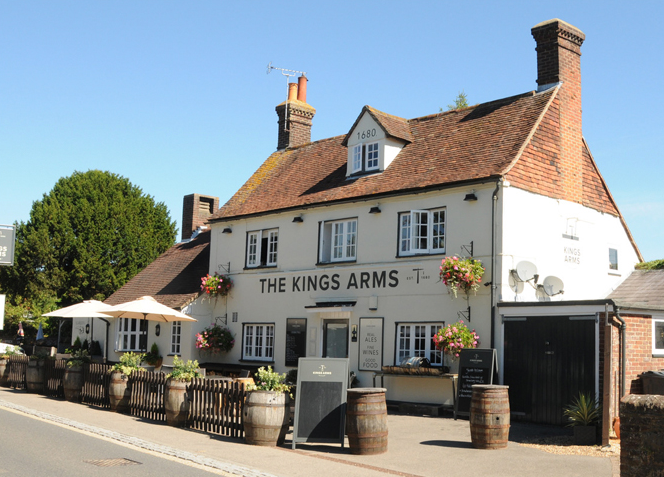 So, if you have a passion for pubs and want the freedom to run your own pub and manage your own business then choosing the right pub is crucial, whether you are looking to run a village destination pub, a local community pub or a high street pub start your search today at HJUK. “Running your own pub business and supporting your local community has always been more of a way of life than a ‘job’. However, the fundamentals of operating a successful business have changed over the years and publicans now need to be more retail focused than ever before. “Business acumen and experience in hospitality are of course important. But potential publicans who can demonstrate an entrepreneurial flair for retailing and leadership is just as valuable.” Matthew Ralphs, Recruitment Marketing Manager at Ei Group. ei publican partnerships are the leading leased and tenanted pub businesses in the UK with a portfolio of over 4400 pubs. 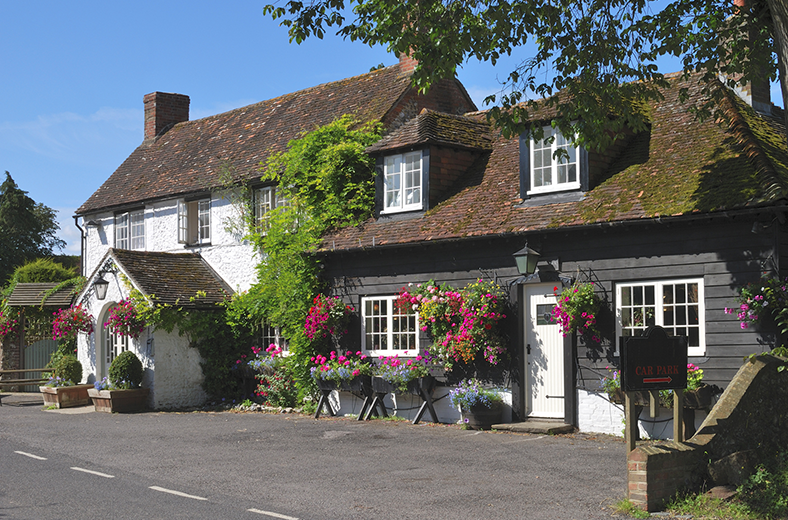 What are the differences between a Leased pub, Tenancy pub or Freehold. Download an easy guide provided by the BBPA explaining the differences and also what services are provided to support you including: business support, deposit and bonds, fixtures, fittings, contractual & agreement differences and much more. The Pre-Entry Awareness Training (PEAT) is an e-learning course designed for prospective tenants/lessees who are considering signing a pub tenancy or lease agreement. It will allow individuals to identify the main issues which need to be considered and investigated before signing a pub tenancy or lease agreement.